Remember the many times you’ve snuggled next to the fireplace or firewood stove on a cold winter’s evening or an early winter morning? There is just nothing that compares to a warm place on a cold day! 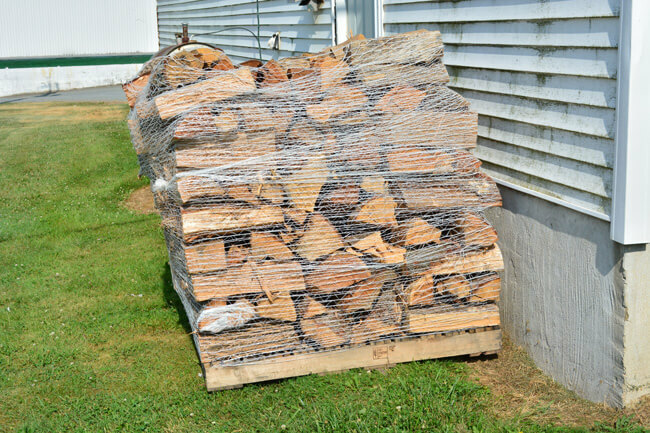 But you also remember the hard work that goes with burning firewood. 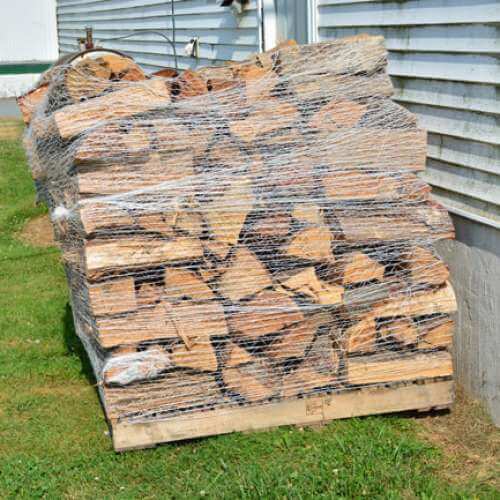 You could enjoy burning wood more if there was an easy way to source the firewood and season it. 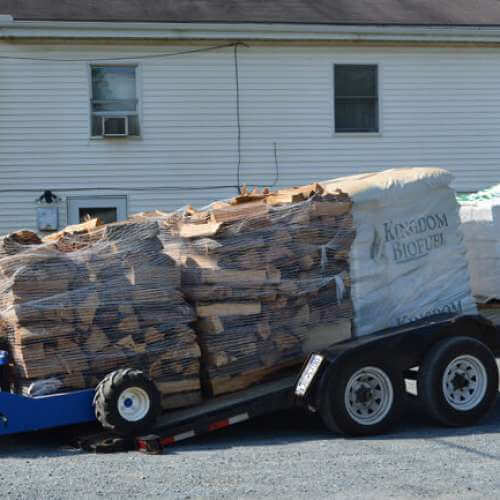 Pick up your cut and split firewood at our Peach Bottom, PA location! 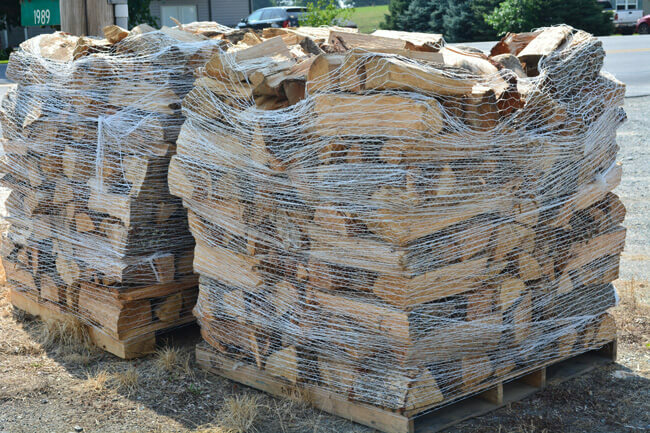 By the time winter comes, you’ve spent hours and hours finding cord after cord of firewood to heat your home. 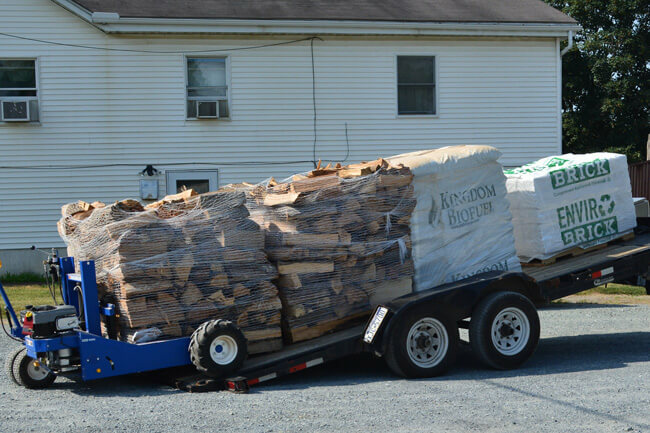 You run here and there to pick it up and then have to stack it just where you want it. 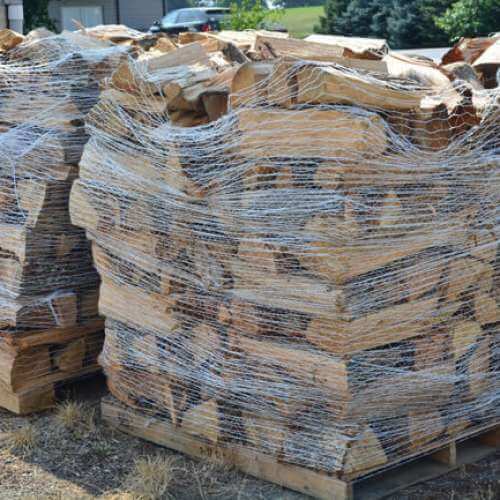 What if you could simply click a few buttons or make a phone call and the firewood would show up at your home and be dropped next to the house on a pallet? 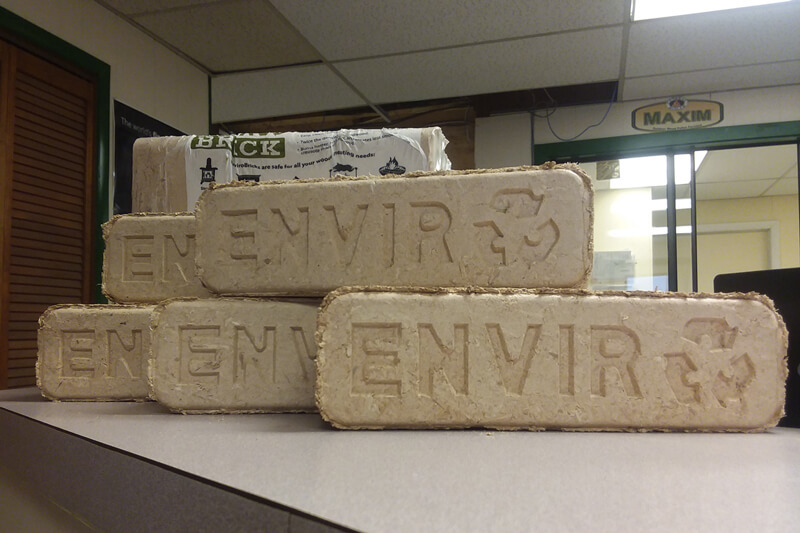 If that’s not good enough, take a look at our new Kingdom Fire Brick where you get to use Firewood for Heating with an eco-friendly twist! 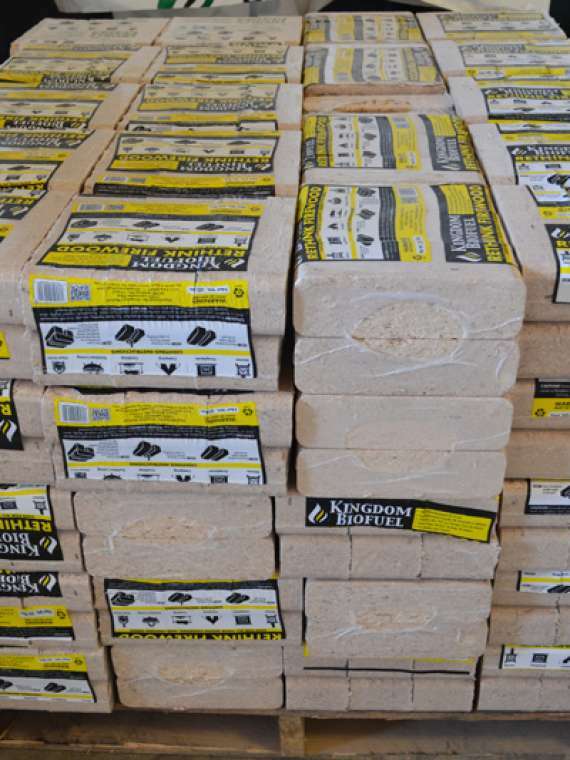 Kingdom Fire Brick is made of recycled sawdust and kiln-dried shavings which are then compressed into wood blocks. 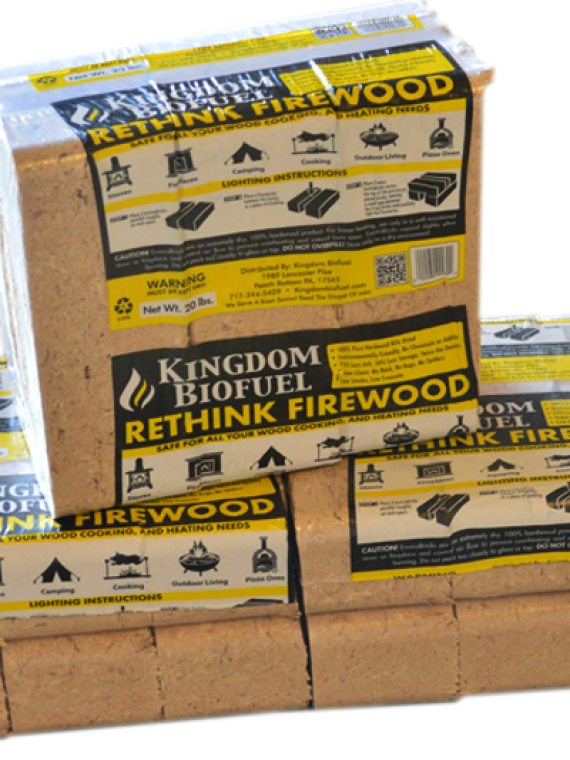 You get more BTU and a cleaner wood burning solution. 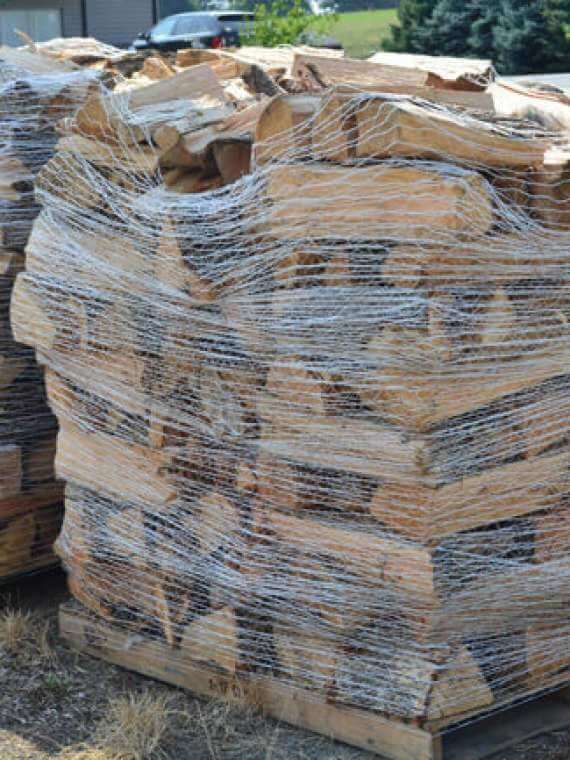 What is Your Question regarding a Cord of Firewood?